IJMTT sponsors for organizing the International or National conferences in your college. This initiative service for to strengthen research community furthering our mission to preserve and disseminate scientific knowledge. 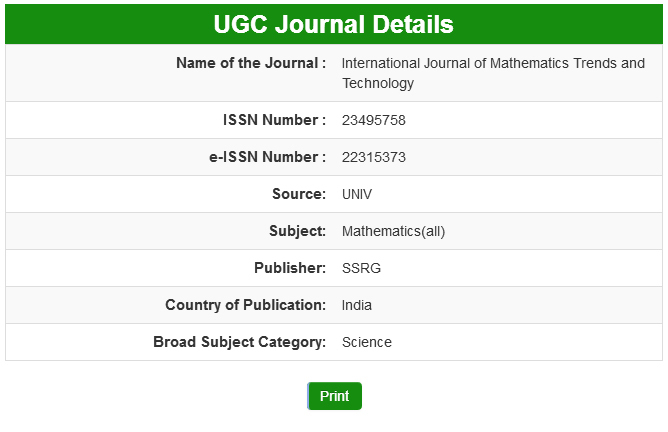 Conferences interested to publish their extended versions of manuscripts with International Journal of Mathematical Trends and Technology ( IJMTT ) are requested to contact the support team through mail or telephonic and discuss with your ideas.